Cassava SmarTech now offers a foreign currency account (FCA) wallet on its EcoCash mobile money platform, following October’s “ring fencing” of US dollar balances by the Ministry of Finance. 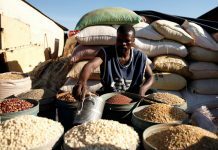 Cassava Smartech is the financial technology spinoff of Econet Wireless, and houses services such as EcoCash and Steward Bank. 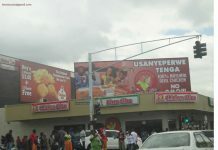 The company is due for separate listing on the Zimbabwe Stock Exchange shortly. “The introduction of the EcoCash FCA wallet allows our customers and all foreign exchange earners the convenience to ring-fence their funds in a digital FCA wallet, while guaranteeing that they can transact or cash out the funds in the currency they cashed in, or transferred into the wallet,” Cassava CEO Eddie Chibi said on Wednesday. FCA electronic transactions are exempt from the unpopular 2% tax on money transfers introduced early last month. 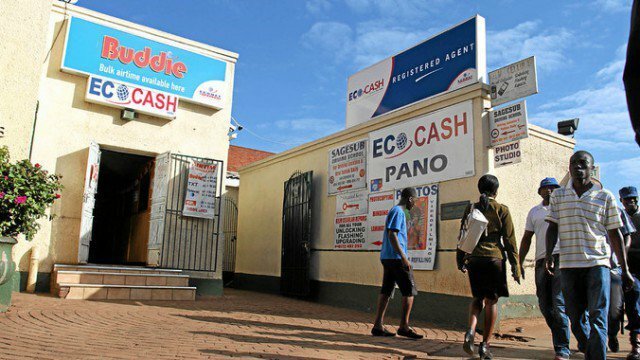 EcoCash CEO Natalie Jabangwe said the service would be immediately available to all EcoCash subscribers without the need to re-register. International remittances would be automatically pushed into the foreign currency wallet, she said. Users can cash in at Econet shops and Steward Bank branches. They are then able to use the FCA wallet on their debit cards or to make online payments. Last month, on the advice of banks, Finance Minister Mthuli Ncube controversially ordered banks to separate US dollar deposits from local RTGS and bond note balances. The move prompted a spike in the black market foreign currency rate for US dollars and drove up prices, as the move was seen as a reversal by authorities of their insistence on the parity of the US dollar to local balances. Hoping to cut back on imports, draw US dollars back into the formal system and gradually “re-dollarise”, Ncube has since also ordered that importers of vehicles and a broad range of luxury items pay duty in foreign currency, all part of “austerity” measures that have drawn public anger.